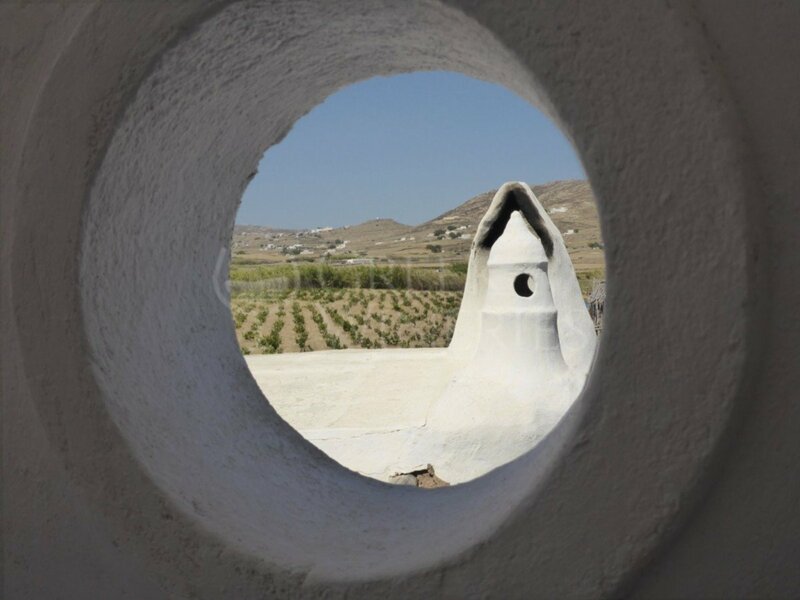 Mykonos Vioma Organic Farm - Mykonos Asimomytis Nikos has been cultivating the vineyards of the monastery Panaghia Tourliani in Ano Mera since 1994. 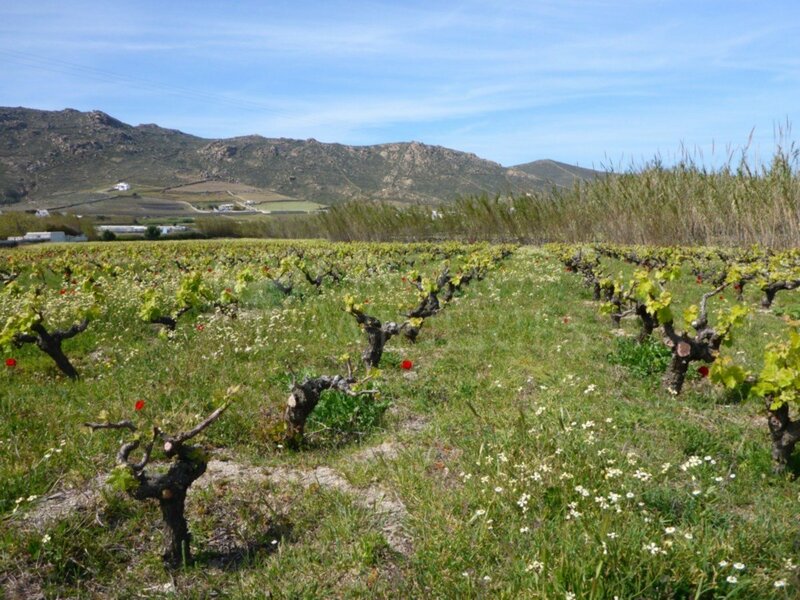 With love and respect to tradition and the land itself, he implements bio-dynamic methods of cultivation, but he also uses classical music for the healthy development of the vines. 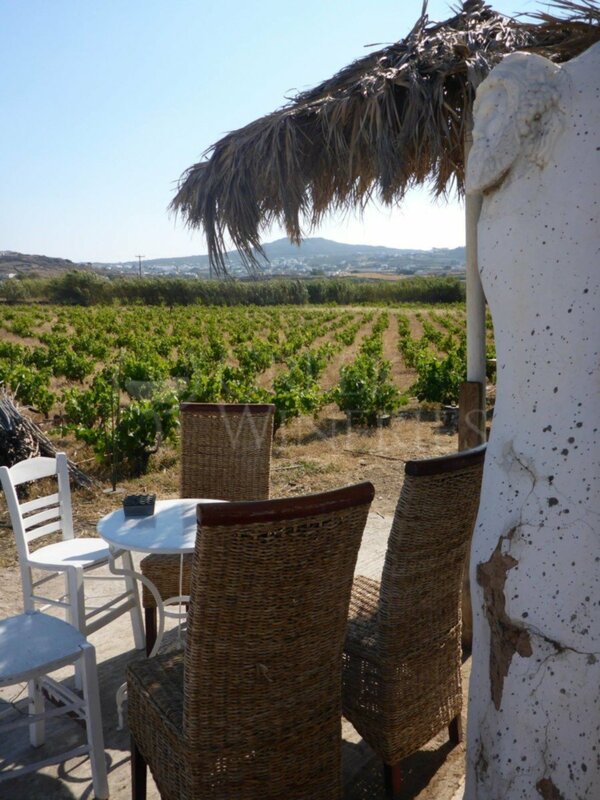 The varieties of Mykonos Vioma wines are: assyrtiko, athiri, malagouzia, mandilari and agiannitis. 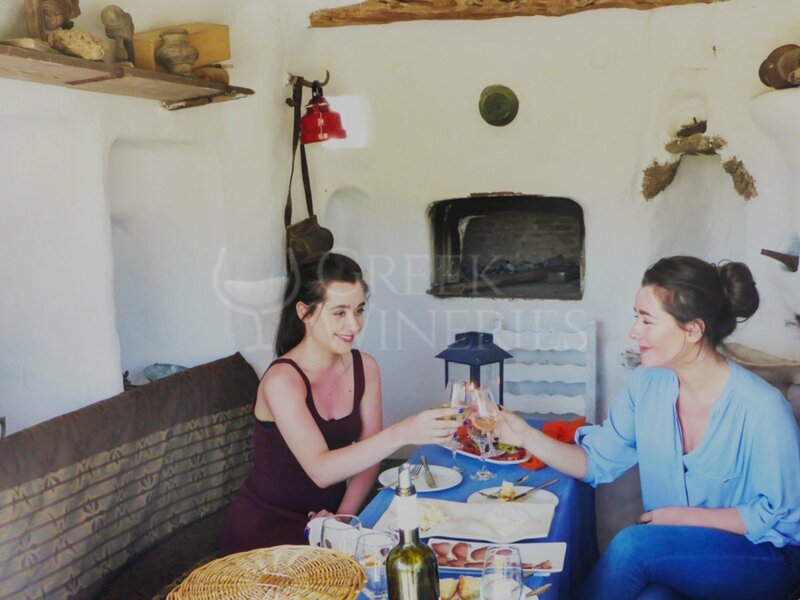 Vioma vineyard invites the visitors of Mykonos to taste the wines and enjoy an authentic farm experience at the most serene and untouched -by tourist action- environment on the island. 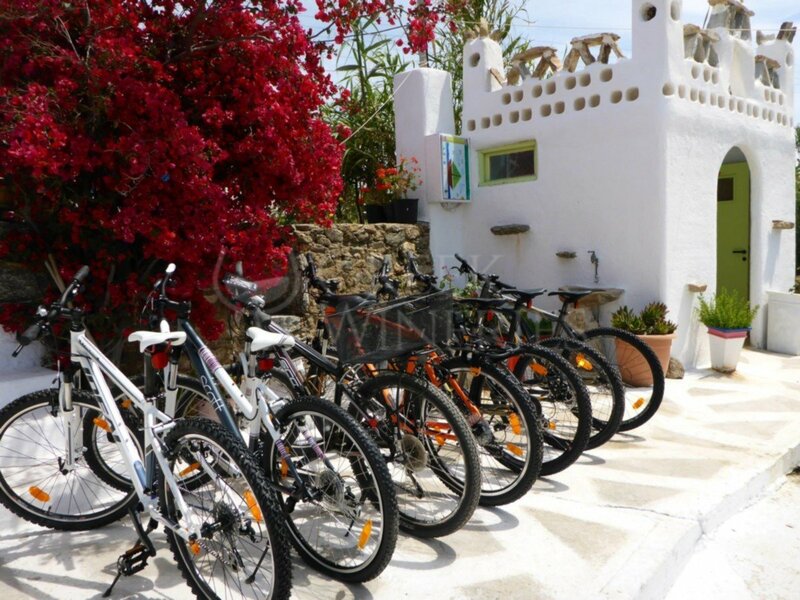 Mykonos Vioma is a family run business that promotes the cultural and culinary heritage of Mykonos. The guests are given a tour by an English speaking member of the staff. 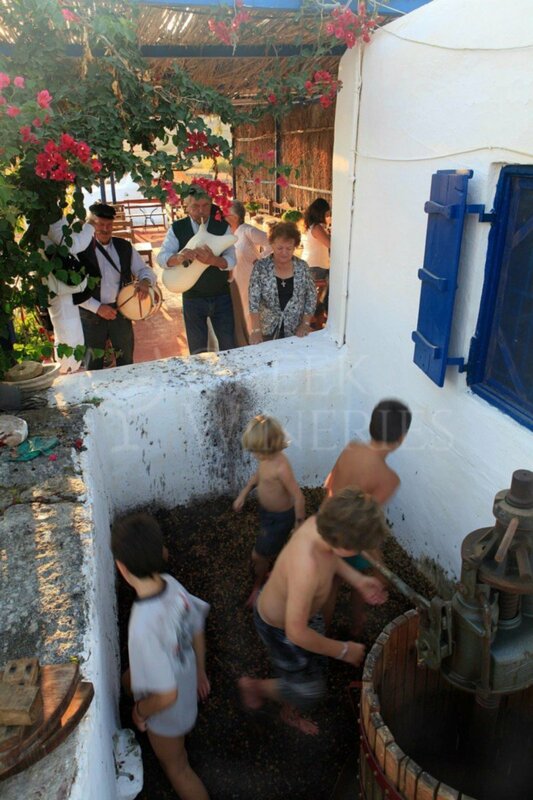 It is ideal for couples, families (children can play freely with the farm animals) and groups of friends. In order to confirm availability, visitors are requested to contact by email.